GEN3 Electric (215) 352-5963: What Is The Difference Between A Grounded And Ungrounded Outlet? What Is The Difference Between A Grounded And Ungrounded Outlet? What’s the difference between a grounded and an ungrounded outlet? Can you tell the difference? There’s a few telltale signs that you should be aware of that will help keep you and your family safe! Look for the smiley face! 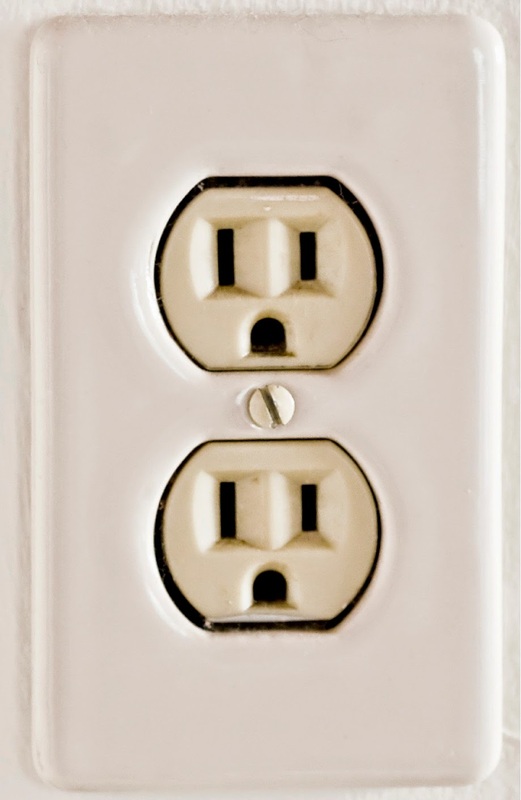 A grounded outlet has 3 prongs that look like a face. Before 1960, it was common for electricians to install ungrounded outlets in homes and in buildings. An ungrounded outlet is one that has 2 holes instead of 3 and consists of 2 conductor wiring. Ungrounded outlets have caused a great deal of problems in these older homes and upgrading to a grounded outlet is strongly recommended. The only way to guarantee that your outlets are grounded and up to code is to have them rewired by a professional electrician. to find out more about the safety hazards of ungrounded outlets or to upgrade to grounded outlets, contact GEN3 Electric today!